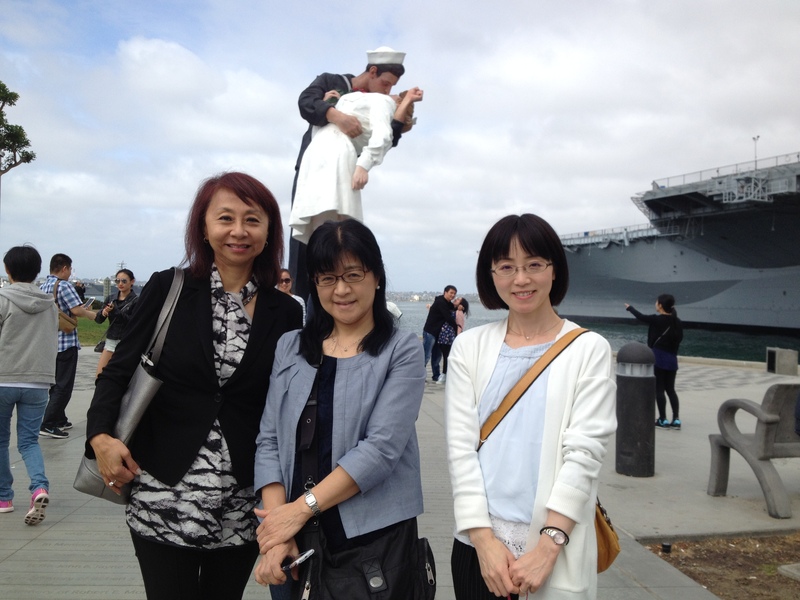 On March 17, we welcomed Mrs. Hikawa and Mrs. Amino, two teachers from Kanazawa Senior High School in Yokohama who visited San Diego in order to further discuss the the San Diego-Yokohama educational collaboration and the possible creation of a new youth exchange program. 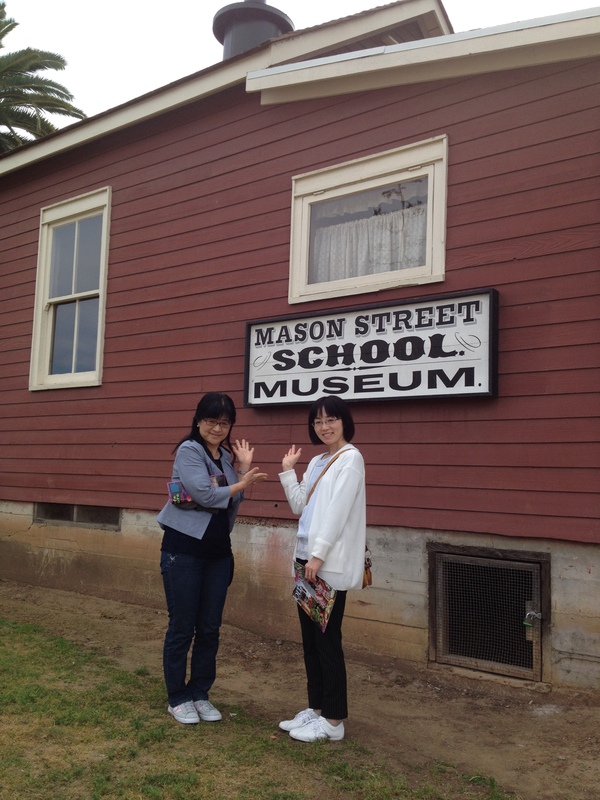 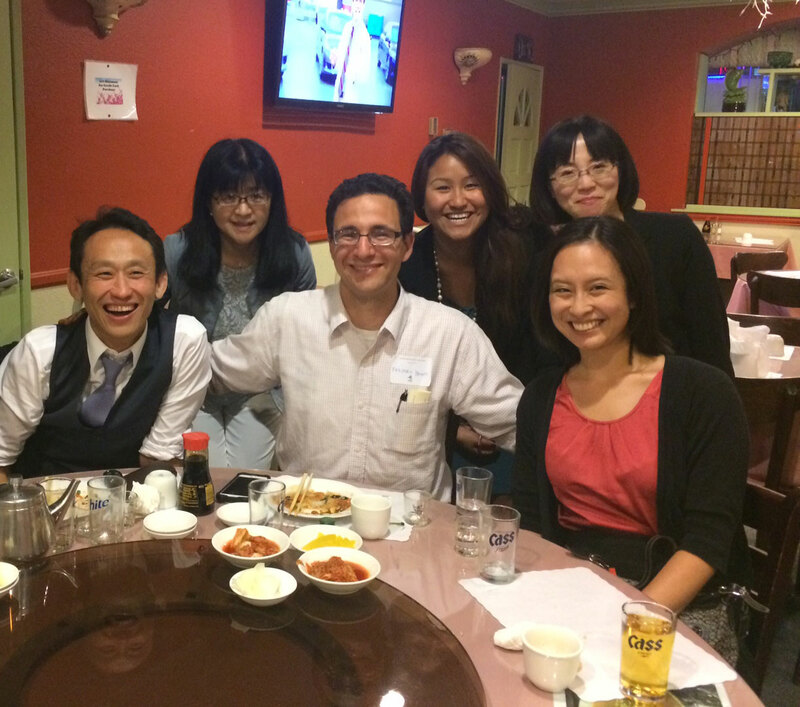 They visited our fantastic schools and toured our beautiful city during their short stay, learning about the Japanese American community in San Diego and the history of its sister city relationship with Yokohama. 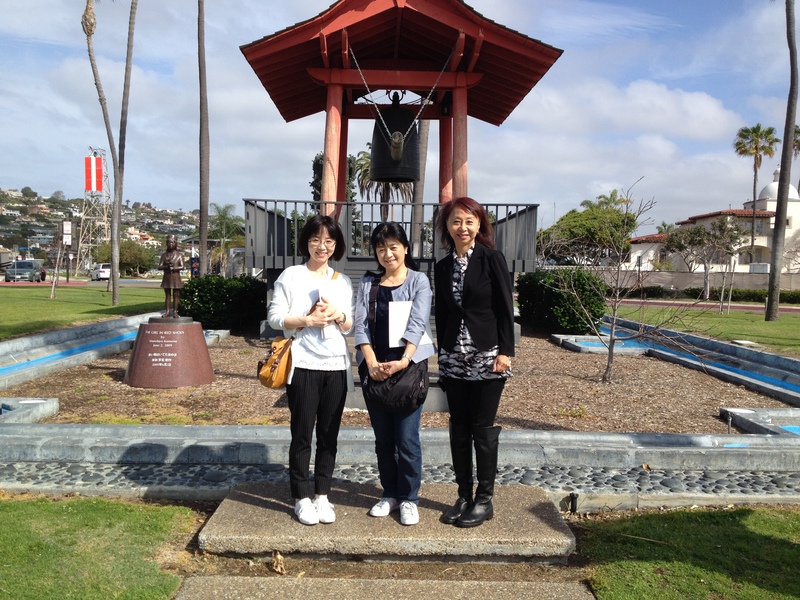 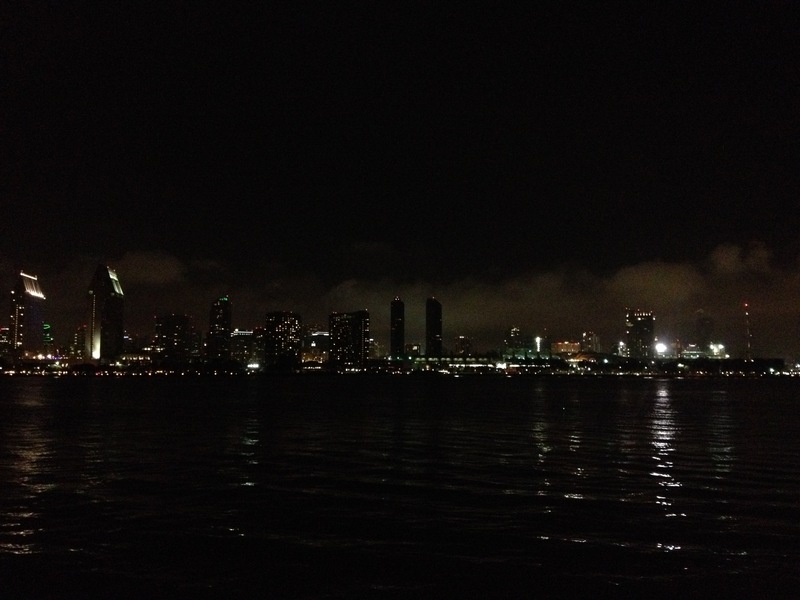 Among their stops were the Yokohama Friendship Bell on Shelter Island, the Cabrillo Monument, Gaslamp Quarter, Old Town, Coronado Island, and the USS Midway. 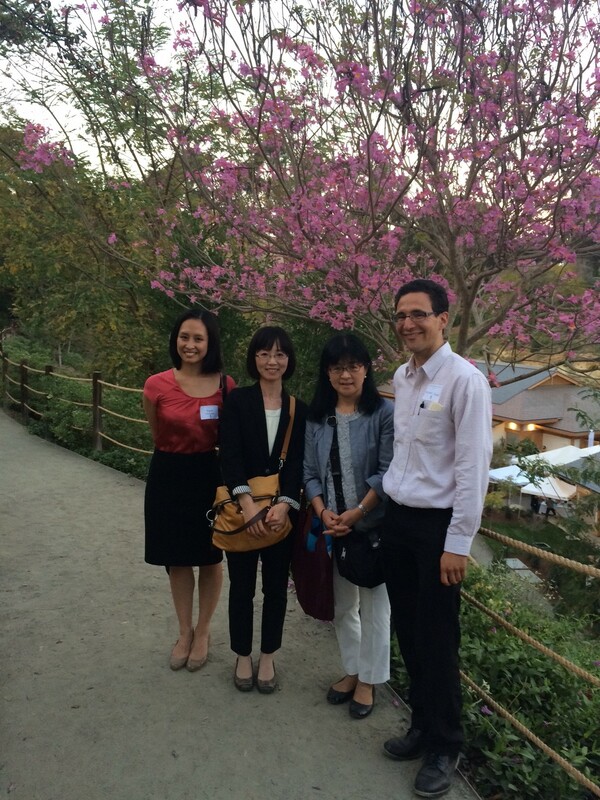 The Yokohama delegates took a breather during their busy tourist itinerary and got down to business: they signed a partnership agreement with Mission Bay High School Principal Remillard, made a school tour of Crown Point Jr. Music Academy, and also attended the opening reception of the new Japanese Friendship Garden Tea Pavilion. 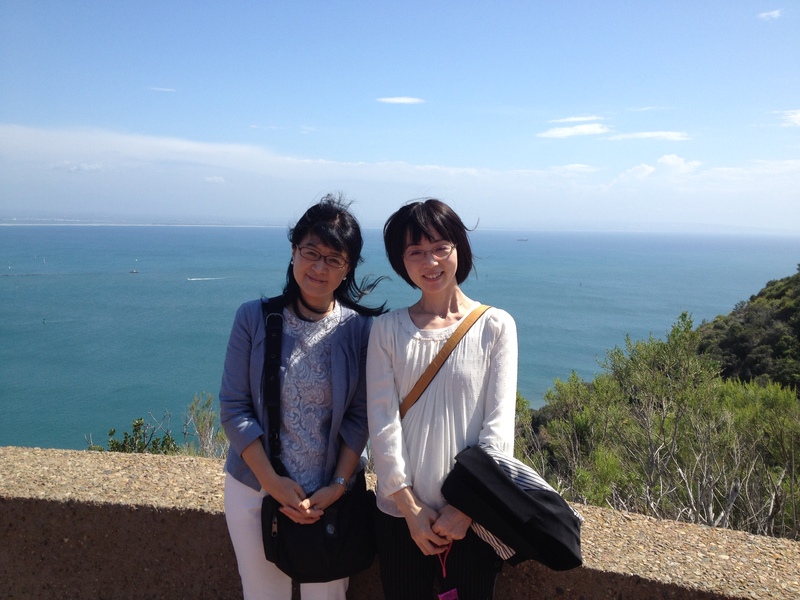 In this whirl of activity our Yokohama guests also got time to shop for souvenirs and were seen off on a direct JAL flight to Japan in time for the next day of school. 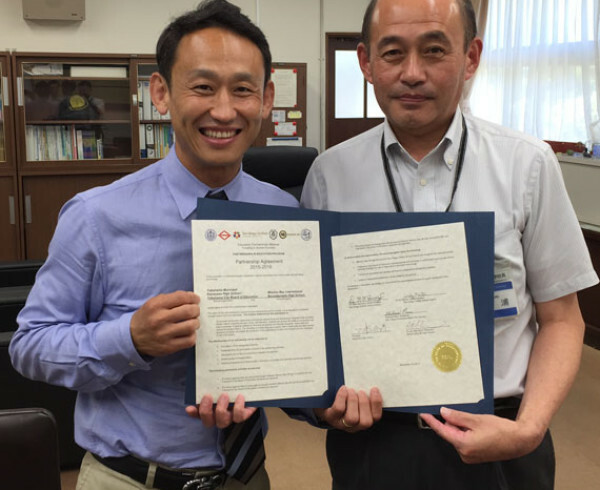 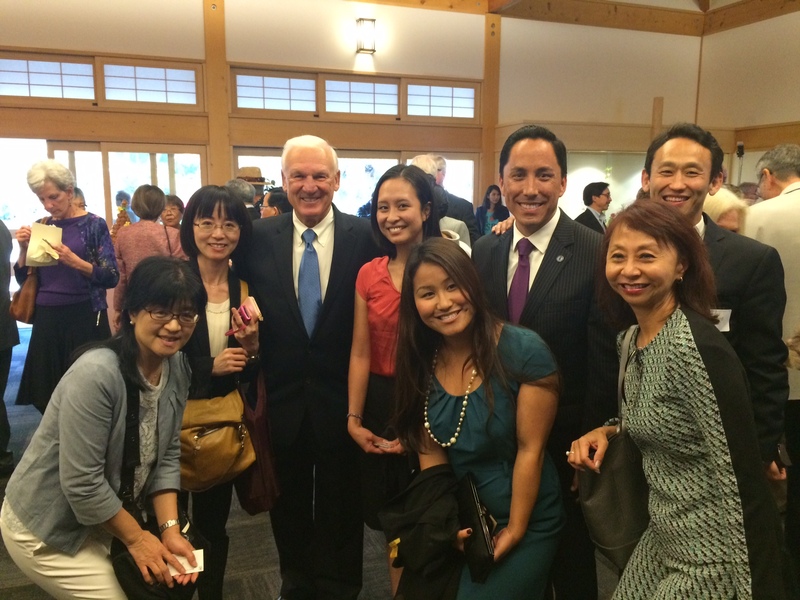 In the span of three days, this delegation was moved by the warm welcome of San Diegans, the long history of ties between San Diego and Japan, and the novelty of local educational methods. 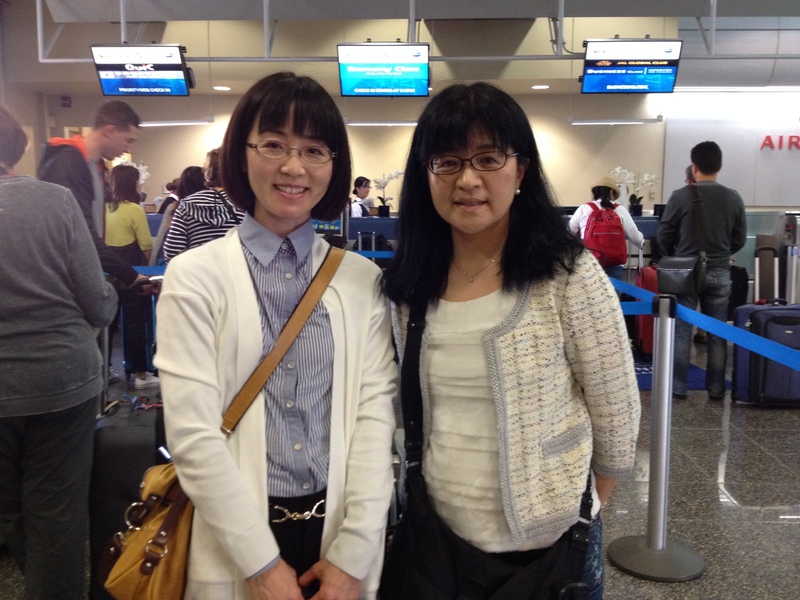 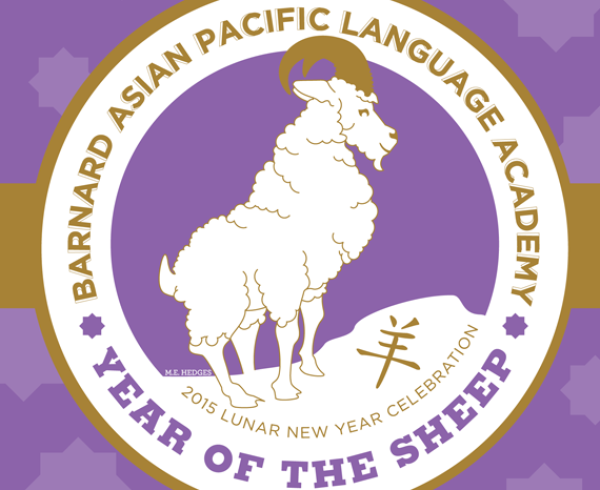 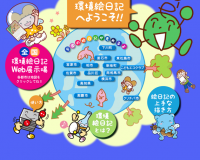 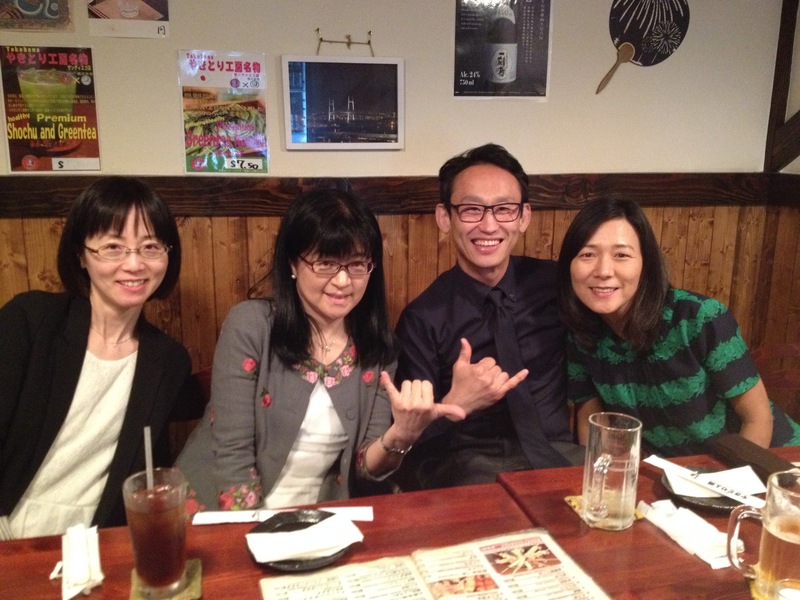 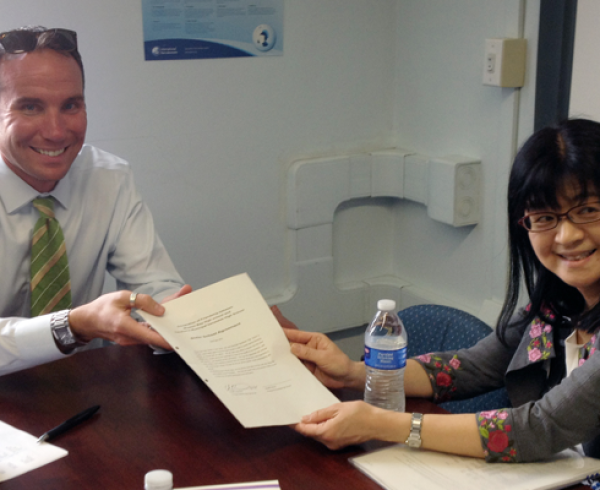 Mrs. Hikawa and Mrs. Amino expressed excitement at moving forward with the school partnership, well reciprocated by everyone they came in contact with! 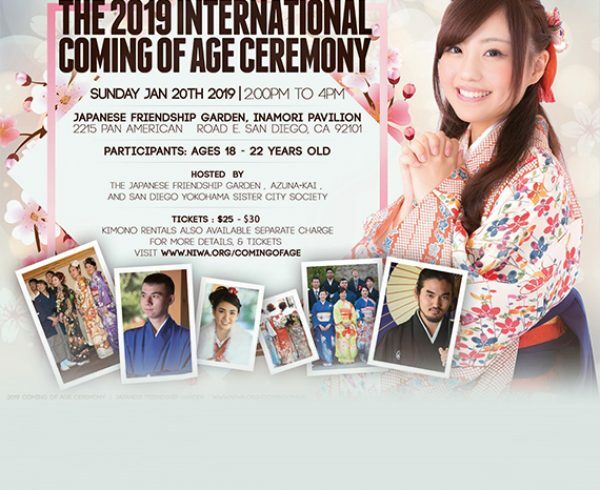 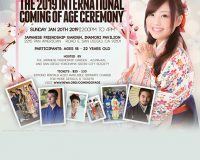 Hosted by the Japanese Friendship Garden, Azunakai, and the San Diego Yokohama Sister City Society, the Coming of Age Ceremony (Japanese: “Seijin-shiki”) is an important rite of passage for many young Japanese adults in Japan, just turning twenty.